Not much room in the cabin. Limited boot space. Starting to show its age. 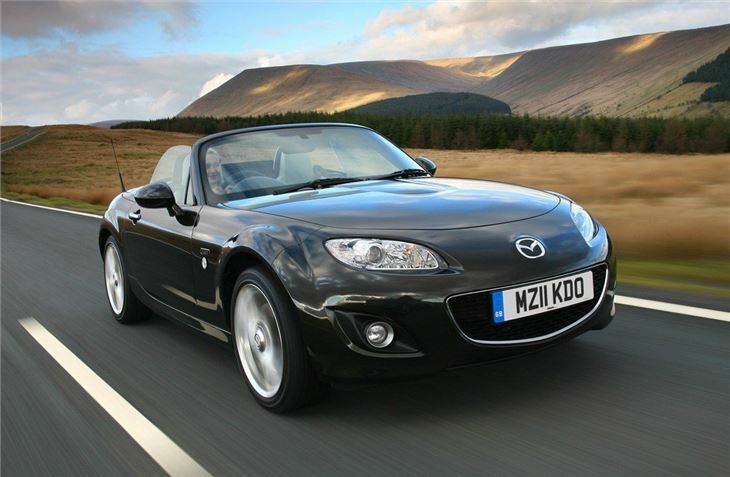 Mazda’s little MX-5 is popular with British buyers, offering a fun-to-drive sports car at an affordable price. 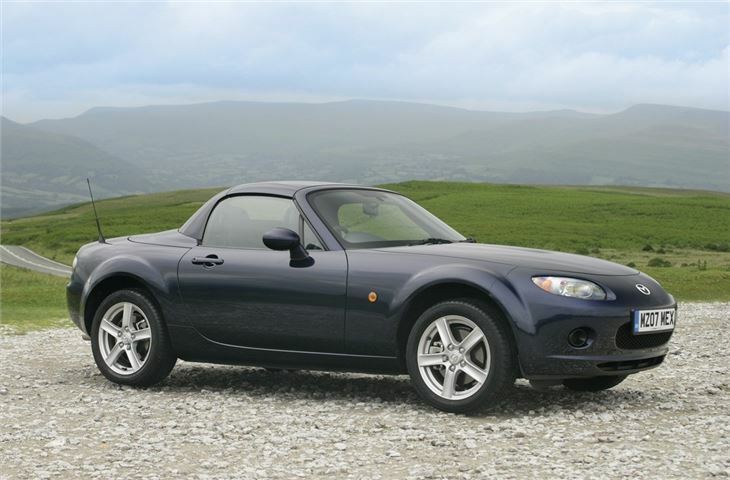 However, with British weather, the folding fabric top of the MX-5 isn’t ideal - hence the introduction of the MX-5 Roadster Coupe in 2006. 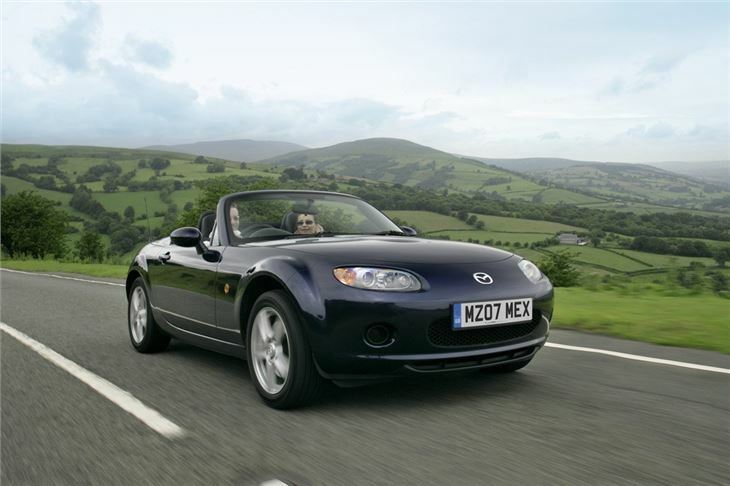 It combines the best characteristics of the fabric-topped MX-5 with the additional benefit of an electronically folding two-piece metal top. 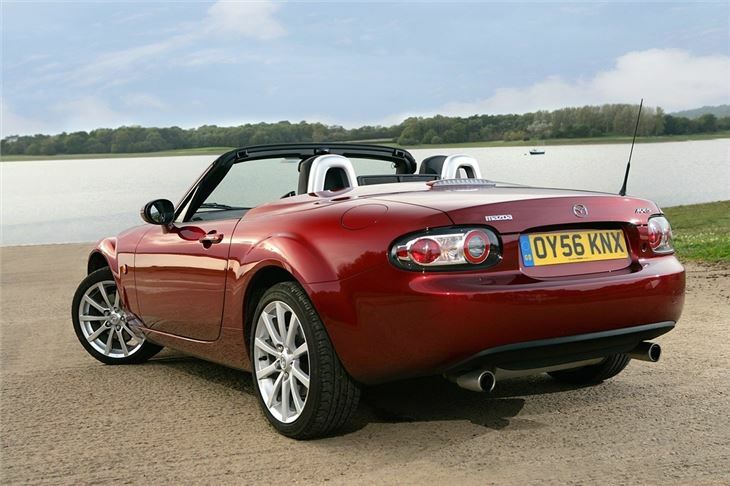 The character of the car is retained despite some additional weight – buyers gain better weather protection, improved refinement and better security and lose barely anything - which makes the Roadster Coupe even more desirable than the regular MX-5. 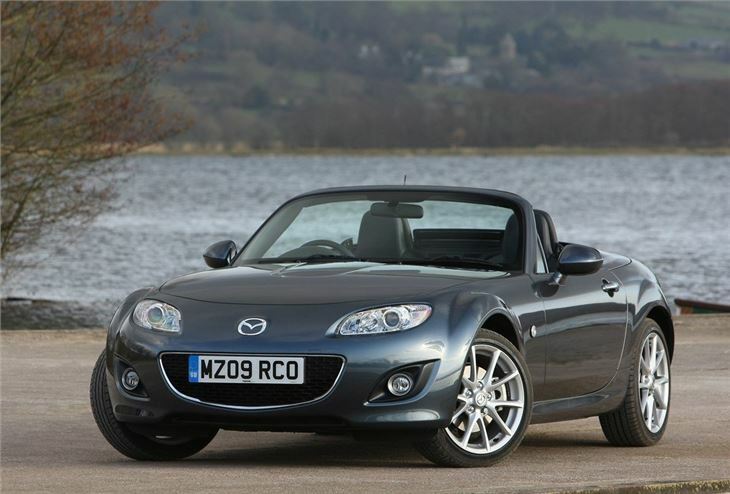 Unfortunately it is starting to show its age now – material quality and technology have come a long way in the years since the MX-5 Roadster Coupe’s introduction. 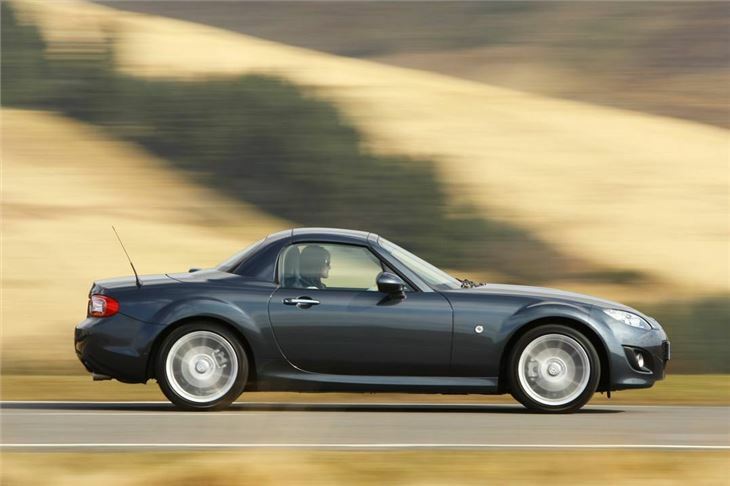 The cabin feels a little out of date and it’s tight, with little in the way of elbow room and tight headroom for taller drivers. 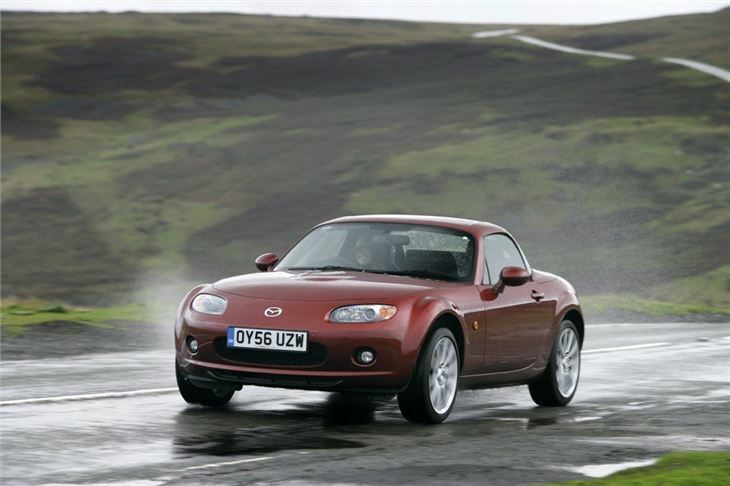 More importantly, engine technology has improved substantially since the MX-5 was launched. 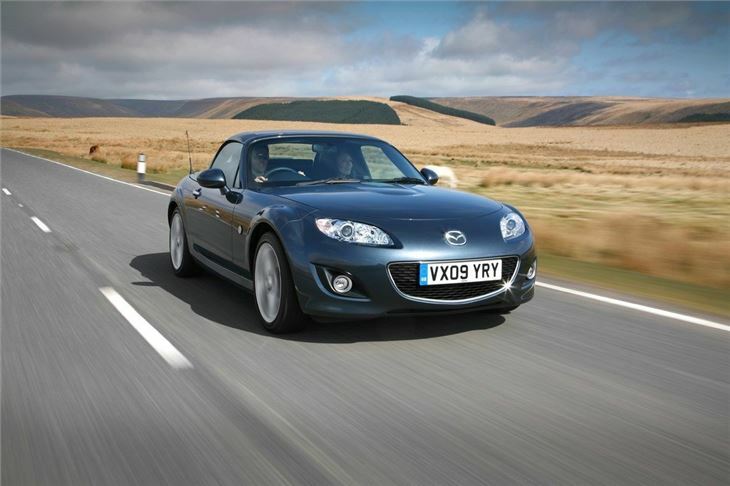 The 1.8 and 2.0-litre petrol engines aren’t very efficient or very clean – the most frugal model has official economy of 40mpg and emissions of 167g/km, so annual tax discs are pricey. 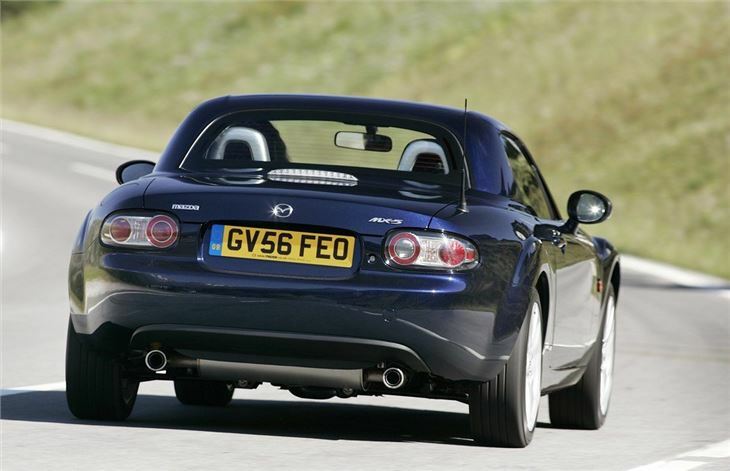 That said, the MX-5 in any form – hard or soft-topped – is a joy to drive on a twisting country road and on a hot, bright summer’s day this compact, nimble little sports car feels genuinely special. 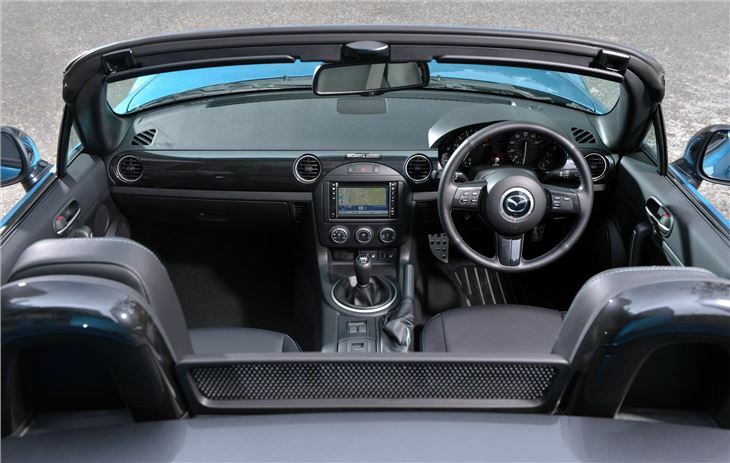 The steering is perfectly weighted and packed with feel and both the 1.8-litre and 2.0-litre engines are powerful enough to be fun. 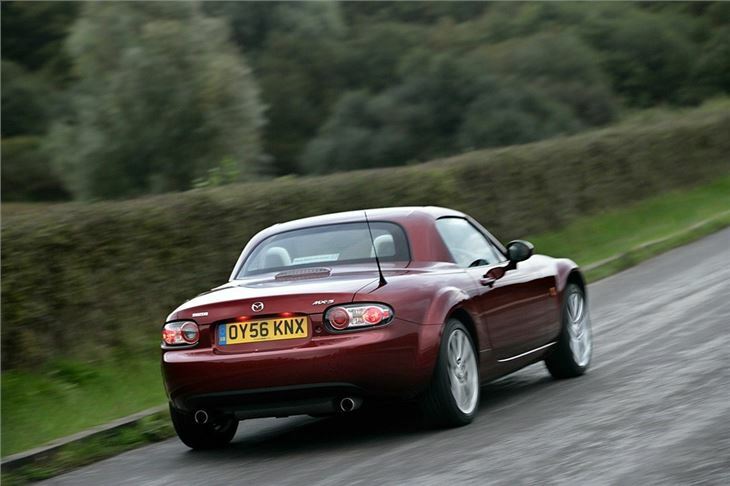 As a second car for weekends and odd trips, or for someone who values wind-in-the-hair, enjoyable motoring over cheap fuel and low emissions there's still a lot to like with the MX-5, and the Roadster Coupe is the icing on the cake - it's just as good as the fabric-topped car but with the advantages afforded by a metal roof. 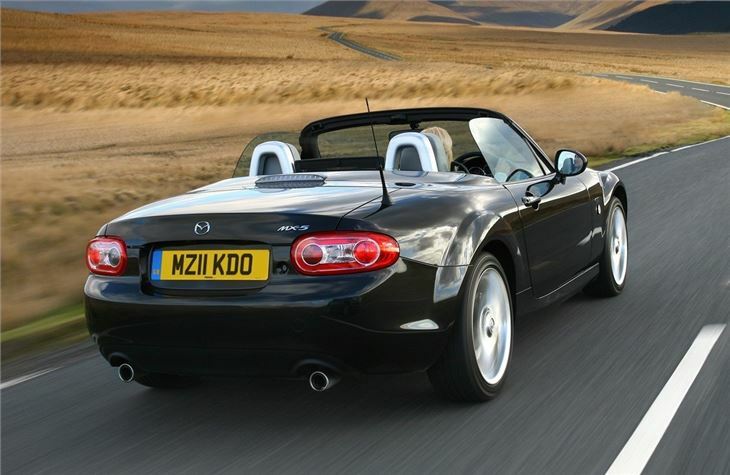 Open-top fun year round with total reliability. great fun, extremely reliable, extremely uncomfortable. 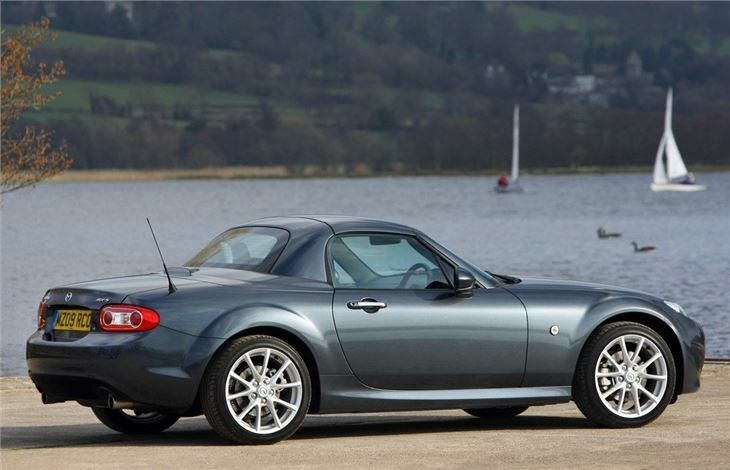 perfect sports car for two people, fun, serious fun or alaming fun! !